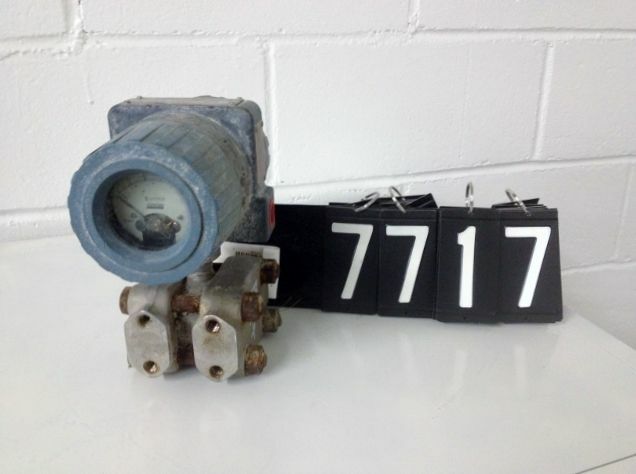 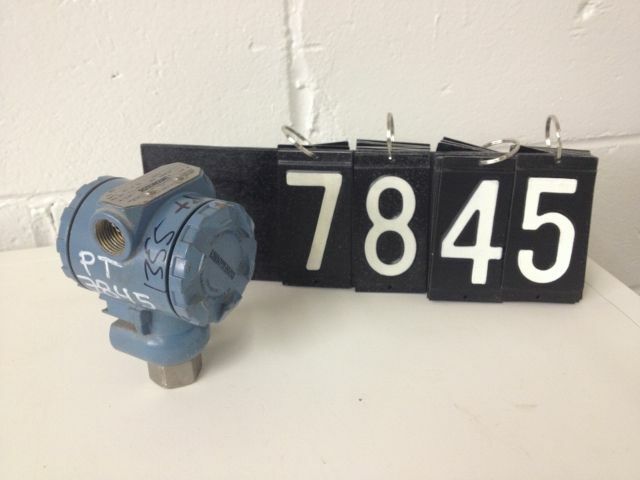 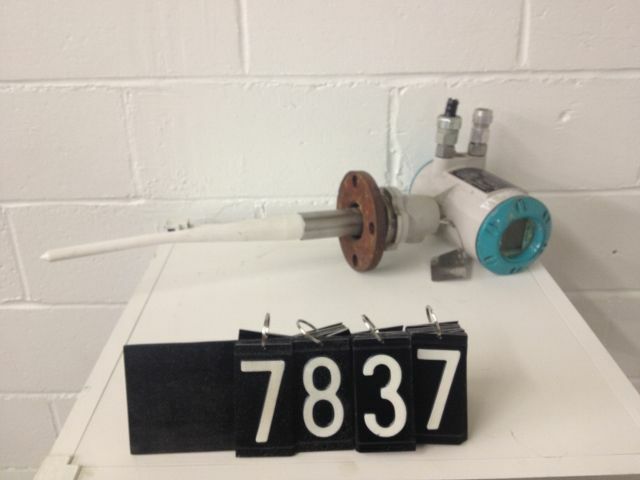 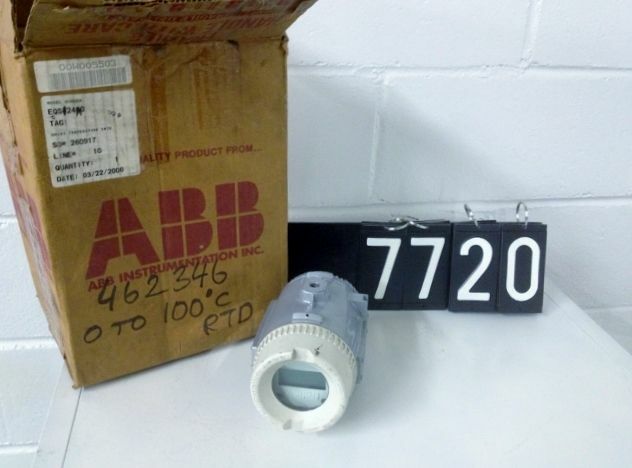 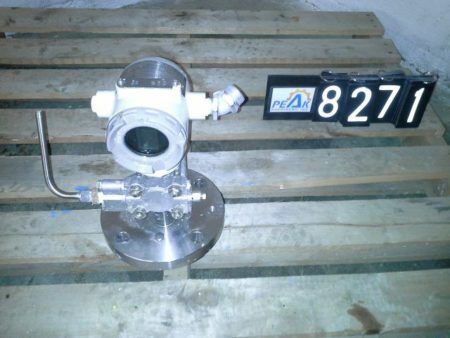 Description: New in Box ABB Pressure Transmitter Range 0-75 psi, model.. 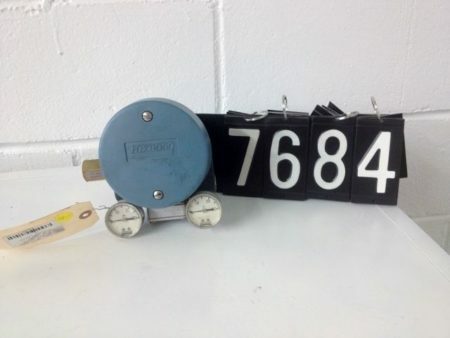 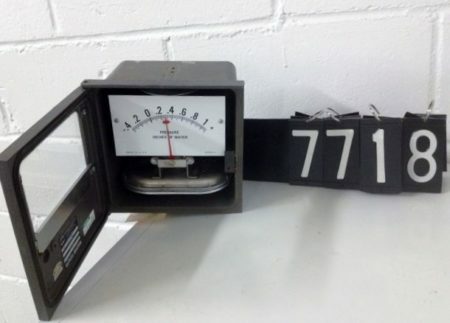 Description: Unused Condition Endress Hauser 3"-150 calibration 0-150 psi abs pressure.. 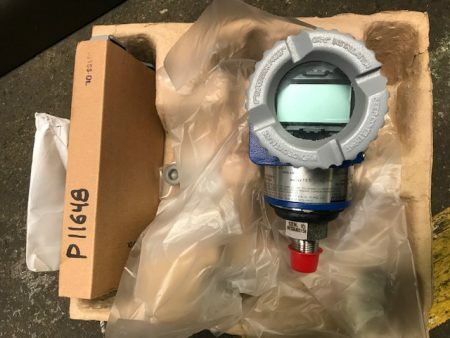 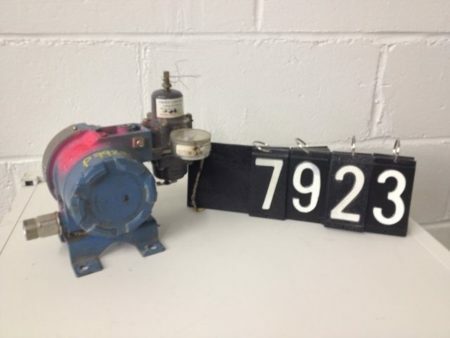 Description: FISHER ROSEMOUNT CURRENT TO PRESSURE TRANSDUCER MODEL 846 DS1J1, 35.. Description: HONEYWELL ST 3000, STC929-E1RAA/J00-P3-0/B5, 2002, 11-42VDC, OUPUT 4-20 mADC, ANLG-DGTL,.. 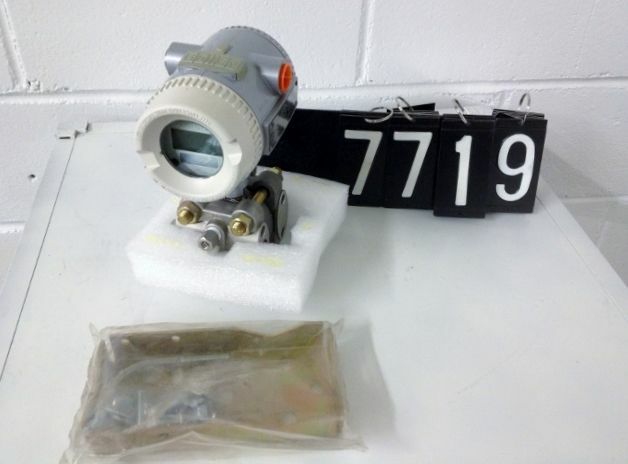 Description: MILLTRONICS IQ RADAR 300,INPUT 24-230V, OUTPUT 4-20mA, 2", 5.4BAR, 200.. 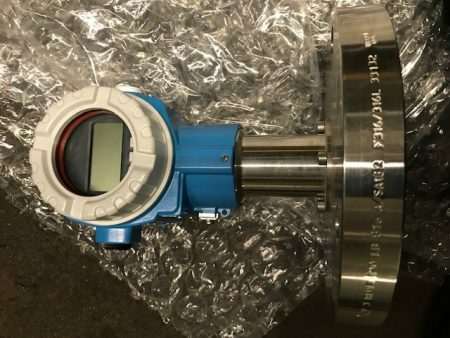 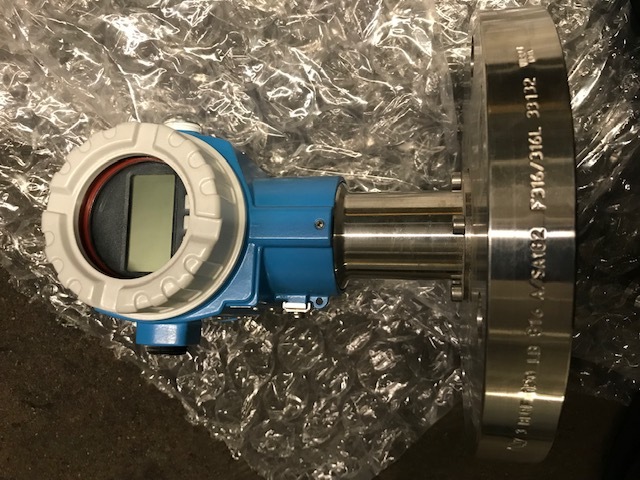 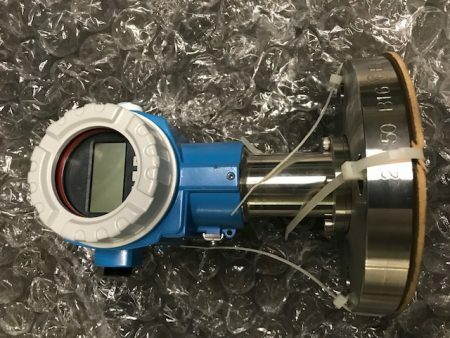 Description: ROSEMOUNT 2088 G2A22A1B4C6, 0-30 PSIG Absolute and Gage Pressure Transmitter ,..